Men out-shop women on Wechat, Samsung Pay tops 1m users in South Korean & 68% of people are yet to use any kind of mobile financial services.. It seems male shoppers on WeChat spend 1.3x more than female shoppers. The stat was revealed as part of an exhaustive review deck by Tencent, the firm that owns the Chinese messaging app. Of course, messaging apps in Asia Pac have long since ceased to be merely messaging apps. They are the starting point for gaming, sharing and mobile commerce. And WeChat is the big daddy of these products with 570m users. It already lets users transfer funds via messaging and runs a commerce ecosystem that lets brands sell stuff from its app. The new stats also reveal that the average user now reads seven articles a day, and that 15 per cent of users play WeChat games daily. Two months after launch, Samsung Pay has gathered 1m users in its home country. New stats from the handset maker said daily users are at 100,000, the accumulated payment amount is more than 100 billion won, while the daily payment amount is at 2 billion won. The firm launched the service on August 20 in South Korea, and is the last few weeks in the US. 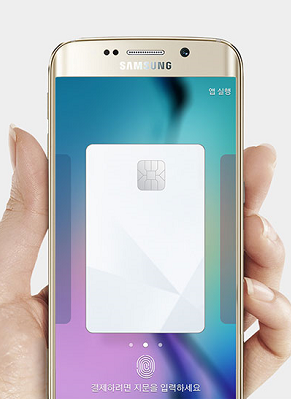 Of course, Samsung Pay is available only on the newest devices: the Galaxy Note 5 and Galaxy S6 Edge +. The Galaxy S6 and Galaxy S6 Edge devices are being updated with the payments app too. There are many who suspect mobile payment is over-hyped – especially in the short term. Not eMarketer. Its new report says proximity mobile payments in the US will grow 210 per cent in 2016. 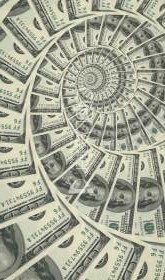 That will move the market from $8.71 billion this year to $27.05 billion next, with users spending an average of $721.47 annually. 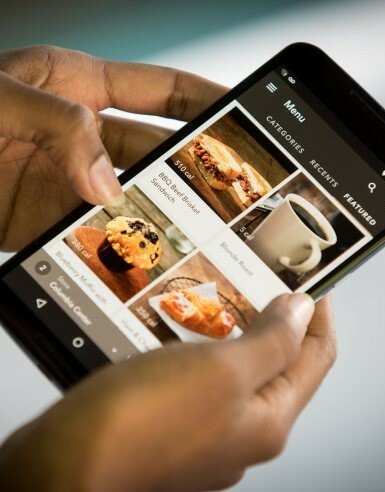 It believes this growth will be a function of more overall users of the technology – as Apple Pay, Android Pay and Samsung Pay become standard on new smartphones. eMarketer expects there will be 23.2 million people in the US using proximity mobile payments in 2015. By 2016, that will grow to 37.5 million. More contactless point-of-sale systems will help too. Visa’s 2015 regional eCommerce monitor survey has revealed a big jump in online purchases and bill payments by mobile across the Asia region. The study polled 11,760 respondents from 13 markets and recorded a 22 per cent increase over 2014. The biggest jumps came in Indonesia (36 per cent), China (34 per cent) and Taiwan (28 per cent). Across the region, the gap between desktop and mobile is closing. 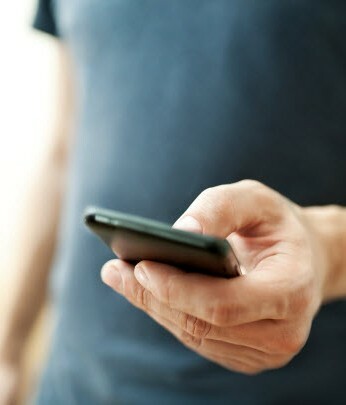 Indeed, in Thailand, consumers are as likely to purchase using their mobile devices as through the PC. Another trend is cross-border online shopping. Consumers from Singapore (77 per cent), Australia and Hong Kong (75 per cent) and New Zealand (74 per cent) are most likely to make online purchases from retailers overseas. Marketers are serving their ads on unsuitable sites that don’t display them correctly – and sometimes not at all. It’s costing them dear. A new study by S4M (Solutions for Mobile) looked at one billion mobile ad impressions across 30 campaigns, and revealed a collective loss of $10 billion. It revealed viewability issues in nearly 20 per cent of ads in HTML 5 format, which were not seen or closed before being displayed. And things were worse for ads in static formats, where the study showed almost 40 per cent of ads appearing in unfavourable contexts. While consumer wearables get all the attention, there’s a potentially much bigger wearables market to be established in the enterprise. According to a new forecast from Tractica, the latter market will grow to $6.3 billion by 2020. It stands at just $218 million this year. The firm believes the ‘bring your own wearable’ (BYOW) trend will have an impact, with employers providing trackers part of their corporate wellness programs. Then there’s a potentially huge market for wearables n industrial environments: oil and gas, aerospace, warehouse, transport, mobile workforce management and so on. 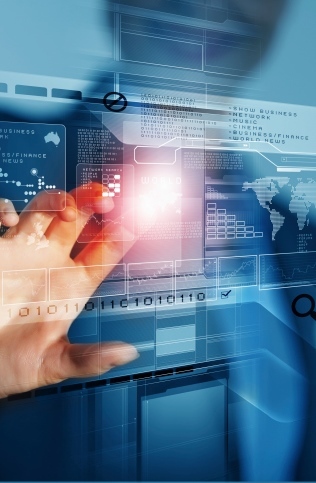 In April, Tractica predicted that between 2014 and 2020, more than 75 million wearables would make their way into enterprise and industrial environments. Despite a pretty withering assessment by many observers, Apple Music has delivered acceptable results. Apple CEO Tim Cook announced at the WSJD conference that the service has 6.5m users paying at least $10 a month. 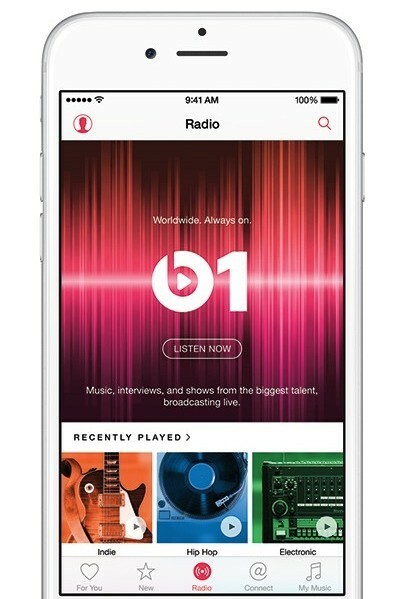 Apple Music launched in June, offering users three months free before the subs kick in. Industry critics have slammed its interface, while musicians criticised Apple for not paying them during the free phase. Apple later reversed this.